It just takes more skill. I remember when shooters were side-scrolling or top-down and you dodged bullets not hide behind cover. Everything moves forward and becomes more complex, why not Skating games. Skate is in an echelon above the tired old TH games. Why would they attempt gaming suicide with RIDE if everything was working A-OK ? Got Skate 3? Want to bust kickflips as everyone's favorite outer space engineer, Isaac Clarke? 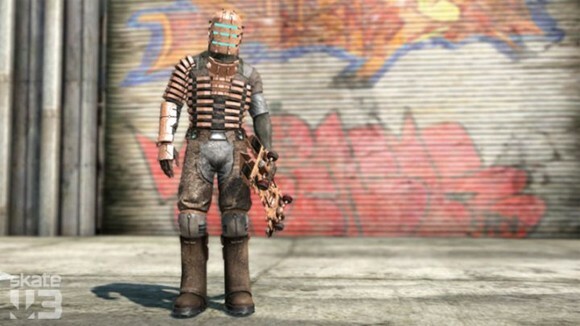 By inputting the code "deadspacetoo" into the Cheats area under the Extras section, you'll unlock the Dead Space protagonist for use in Free Play mode. Who knew he could be so nimble in that outfit? Keen observers may notice Clarke riding on a futuristic board. That's because, by inputting the code, you'll also gain the new deck. Sorry, it's non-transferable between skaters -- we tried. Turn back the clock! Reports are that the Skate 3 servers are back online! 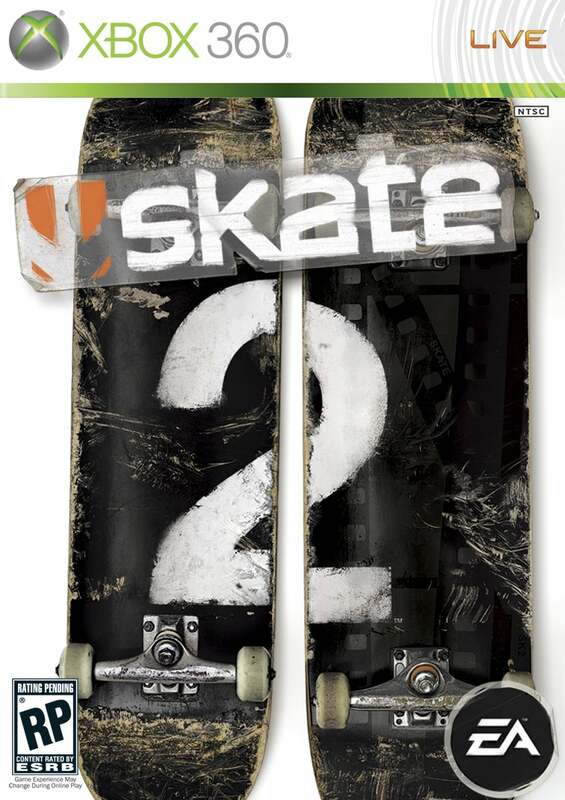 Rumors are that this is being done to foreshadow a Skate 4 announcement at E3? Seems additionally, Skate 2 servers have kicked back online. No clear reason and seems there's no timeline for how long these servers will be up for.